Dana G. Fleischman is a partner in the New York office of Latham & Watkins and focuses on matters involving broker-dealers and securities markets. She advises clients on a variety of corporate and regulatory matters, including in connection with securities offerings, mergers and acquisitions and cross-border transactions. Ms. Fleischman also assists clients with internal investigations and enforcement matters and counsels securities firms and trade associations with respect to significant regulatory initiatives and rule-making proposals. 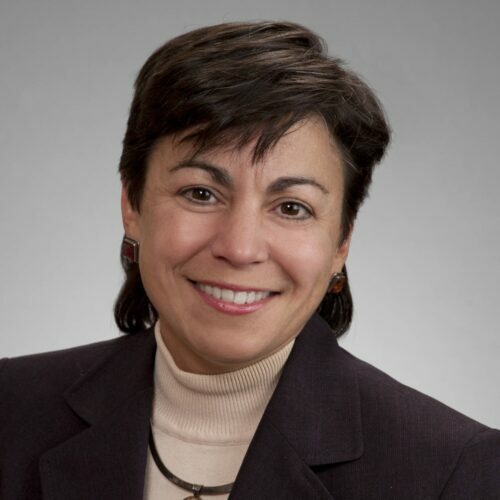 Ms. Fleischman is Chair of the ABA’s FINRA Subcommittee, former Chair of the ABA’s Trading and Markets Subcommittee and a member of the SIFMA Compliance and Legal Division. She is a past winner of Euromoney’s Americas Women in Business Law Award for Financial Regulation and is ranked by Chambers USA in Band 1 for Financial Services Regulation. Ms. Fleischman earned her JD from Yale Law School in 1989 and BA from Emory University in 1986.